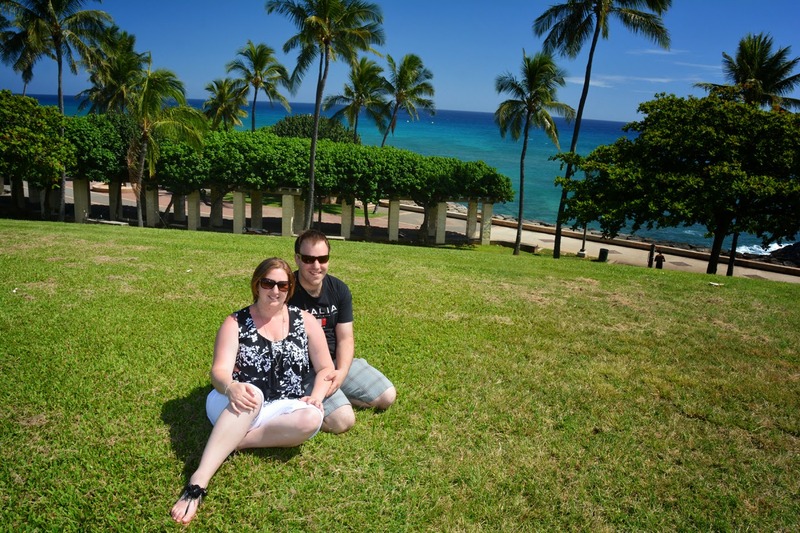 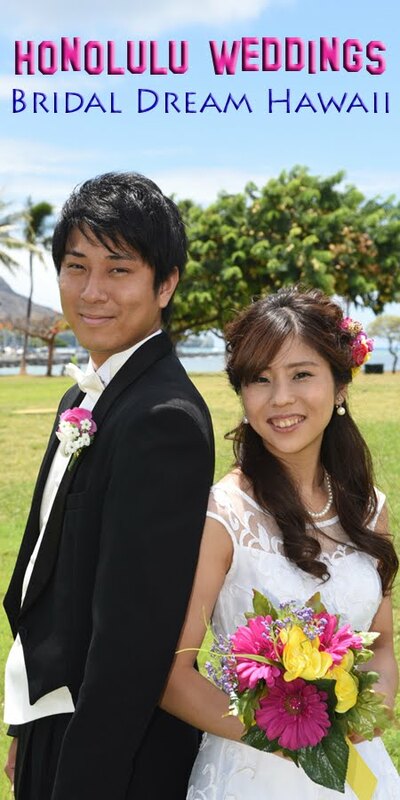 Trevor & Belinda have some beautiful photos taken at Kaka'ako Waterfront Park. 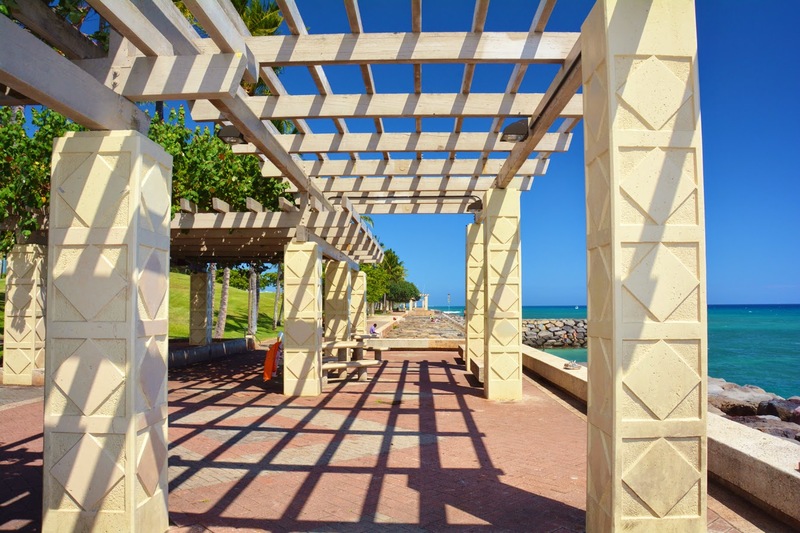 Beautiful park in Honolulu, Hawaii. 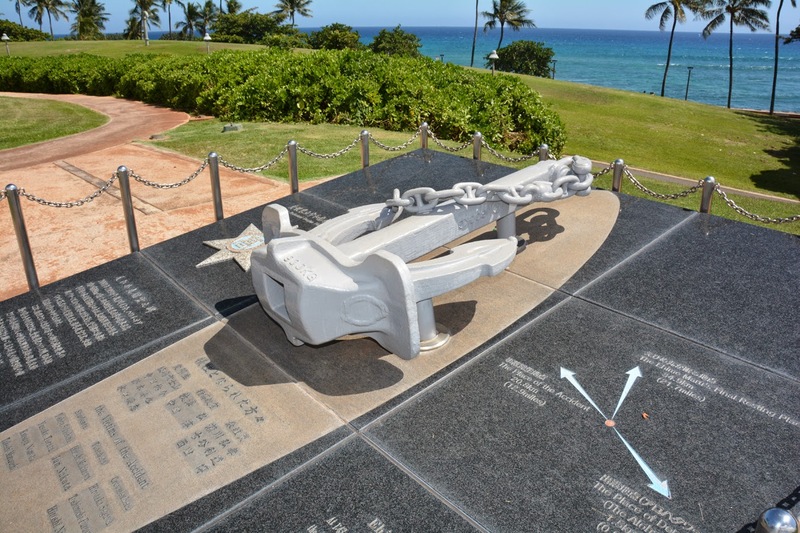 Also has a touching memorial of the Ehime Maru.